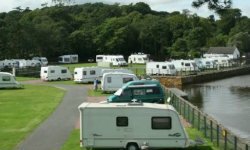 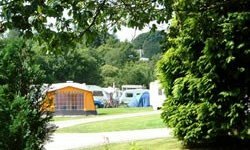 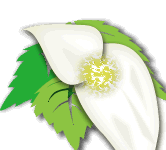 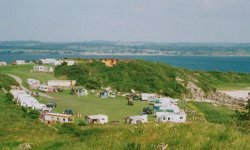 The Campsite is an Adults Only Certificated Site. 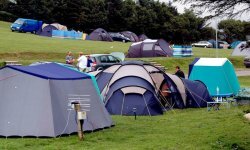 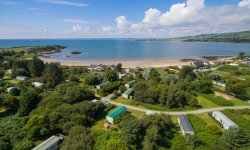 It’s the ideal place for a quiet break as we only take 5 vans & 3 tents. 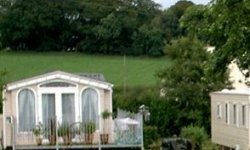 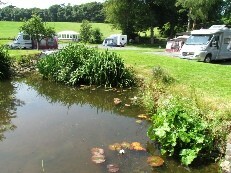 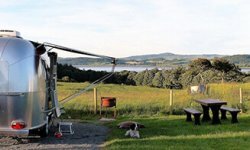 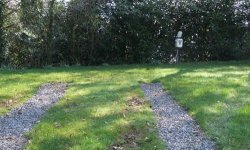 The site sits with a small river on one side open fields on the other and overlooks our ¾ acre trout fishery and woods.